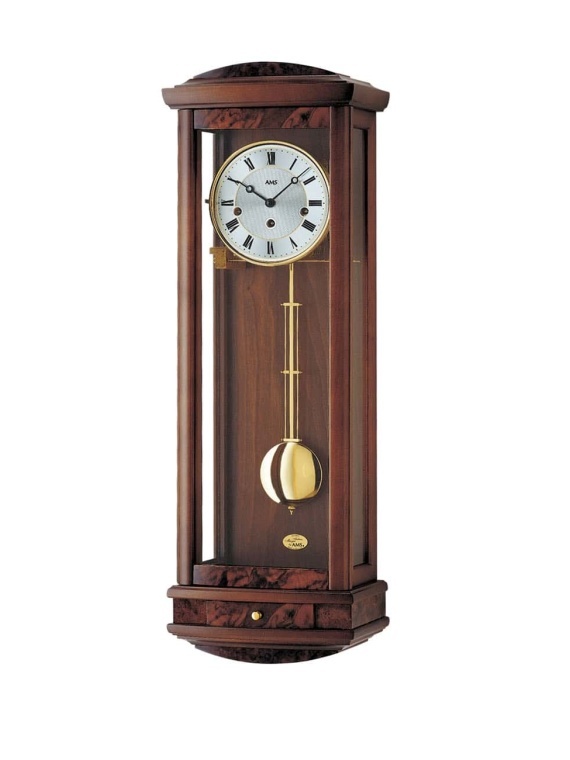 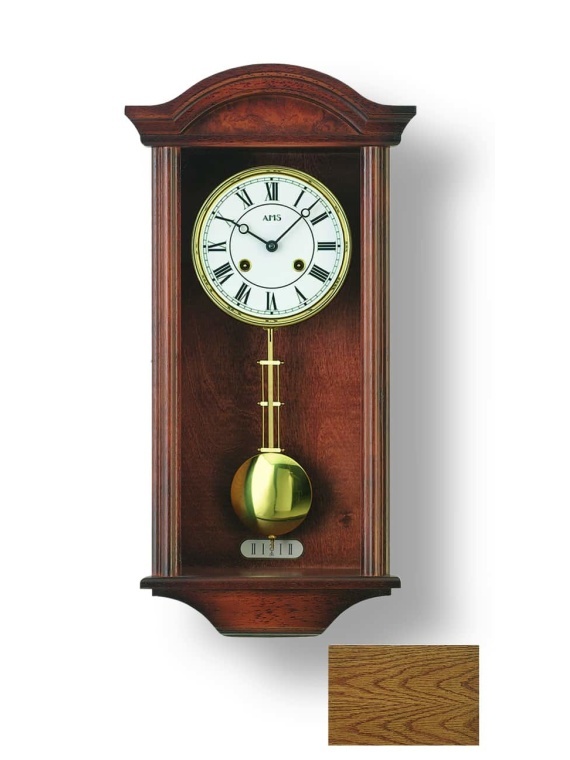 Walnut is a prestige choice for the finish of a mechanical wall clock. 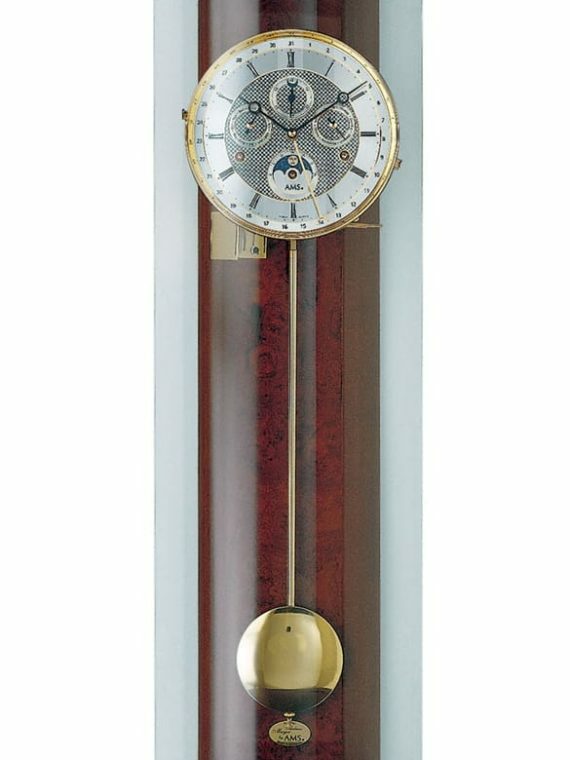 Popular with clock makers and buyers alike, its sophisticated exterior really enhances the overall effect of the mechanical wall clock. 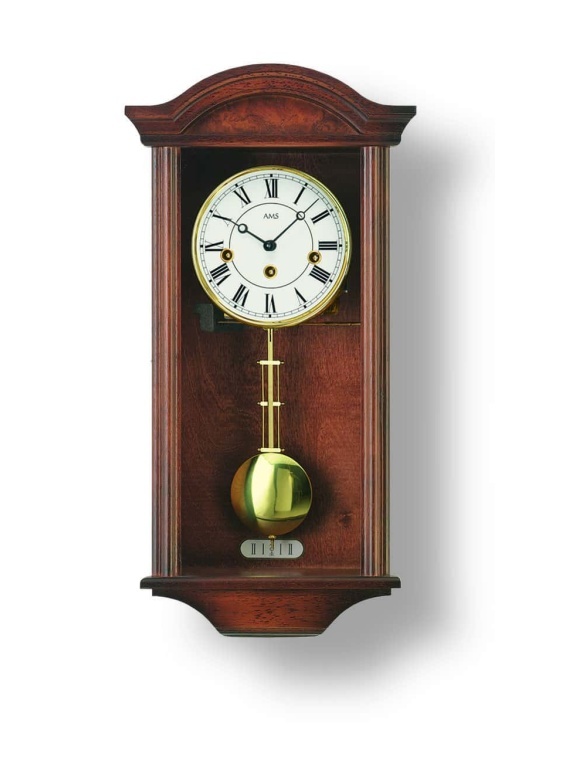 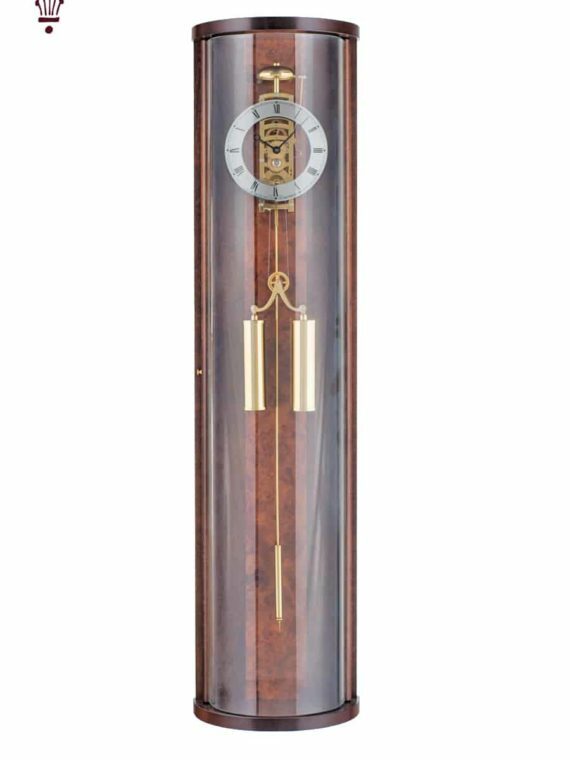 Traditional weight driven mechanical clocks are an exquisite investment, and it is hard to find a wood finish more traditional than walnut. 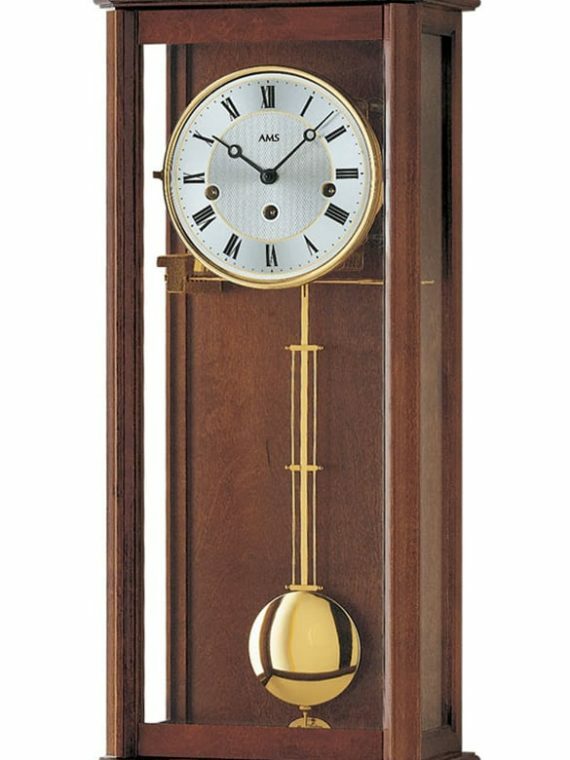 A classic mechanical wall clock is an asset to any wall, transforming the atmosphere of the entire room. 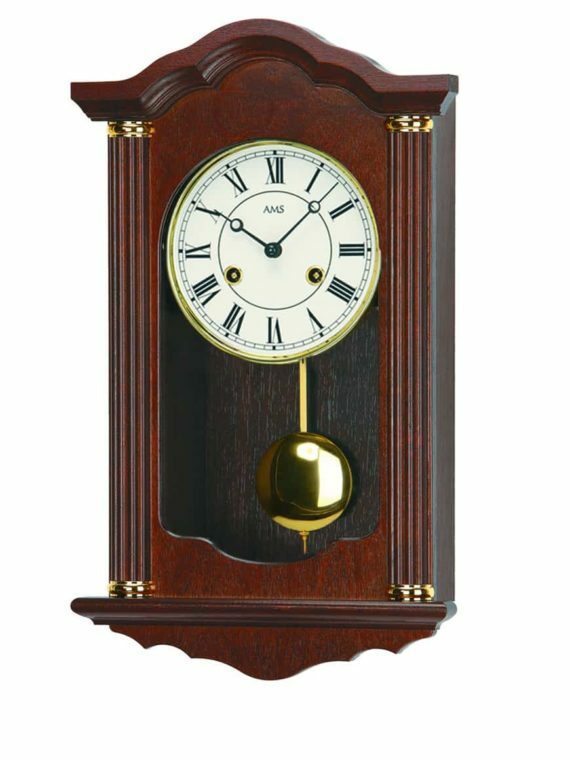 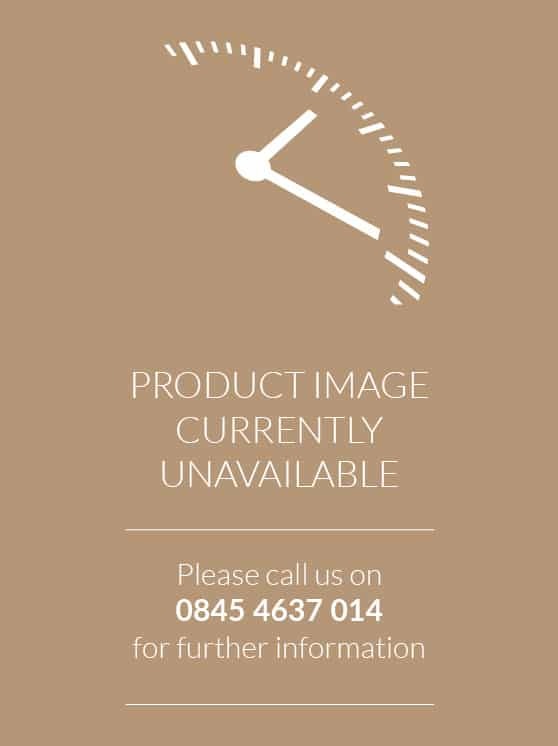 Browse our selection of the highest quality walnut mechanical wall clocks, where we cater for every style and budget, and guarantee you will find what you are looking for.